Here is an article in the Israeli paper Haaretz about a film on David Lynch’s 16-country tour made several years ago. One of the countries he had visited was Israel. The film was shown at the Tel Aviv Cinematheque Monday night, January 20, 2014, David’s 68th birthday. David also connected with the audience after the film via Skype to answer questions. Real peace isn’t just the absence of war the legendary director tells Israeli filmgoers via Skype, and sets the record straight on the ‘Twin Peaks’ rumors. It was the Israeli premiere of the documentary “Meditation, Creativity, Peace,” which follows Lynch’s tour through 16 countries in Europe and the Middle East. The main topic: Transcendental Meditation. Most of the documentary was shot by film students. 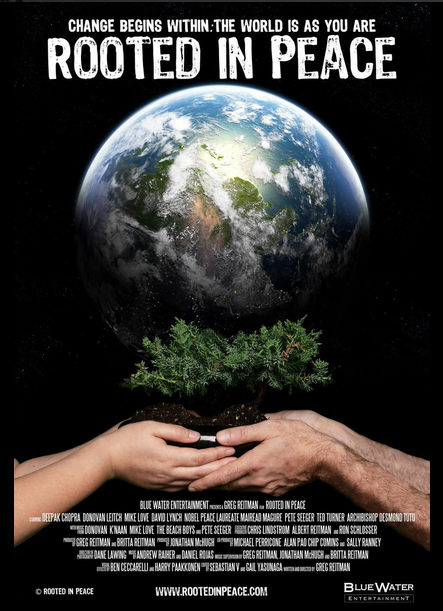 The movie, which was edited by Noriko Miyakawa, was completed in 2012 and is in theaters across the United States now. It offers a fascinating glimpse into the creative process of one of history’s great filmmakers. 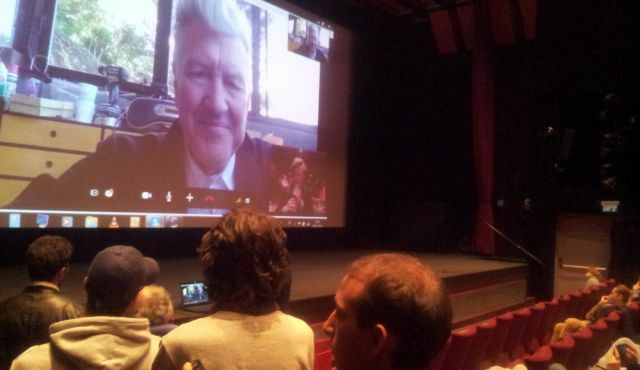 After the screening, Tel Avivians were treated to a Skype conversation with Lynch himself, who was celebrating his 68th birthday. He answered questions at length on meditation, cinema and creativity – and the Mideast conflict. The documentary begins with Lynch’s visit to Israel in 2007, when he met with President Shimon Peres and thousands of enthusiastic film students. It opens with Lynch speaking to the camera while holding a jelly doughnut. The film then spends 70 minutes following Lynch on his tour. He explains how Transcendental Meditation, which he has been practicing morning and evening for 40 years, has changed the way he thinks and creates. Lynch doesn’t lecture, he goes straight to the Q&A. So the film is mostly questions by film students and his take on topics like his love for Franz Kafka’s “Metamorphosis,” how to write a script, and living a more positive life. During a session in Edinburgh, one questioner asks how he dares talk about meditation and world peace after visiting Israel, and how meditation can help Palestinians living under Israeli occupation. Lynch answers that people are similar all over the world, and that he was happy to meet Israeli film students, Peres and the mayor of Haifa. He wasn’t at all ashamed to visit Israel. But the trip to Israel had a special objective: to achieve regional peace by establishing “peace groups” that would practice meditation and effect change. 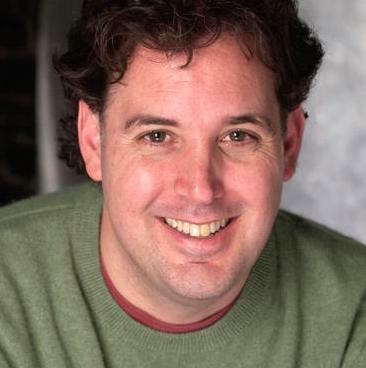 When Lynch appeared on the cinematheque’s big screen live via his home computer, the audience sang “Happy Birthday” and followed with an ovation. It’s not every day Israelis interact with giants like Lynch, though the birthday boy remained humble throughout. One questioner wanted to know if Lynch considered his visit to Israel a failure given that there was still no peace. Lynch mentioned the father of Transcendental Meditation, Maharishi Mahesh Yogi. “I think the journey was to plant some seeds. And those seeds are still there, and they do need some watering, for sure. They say that Maharishi is the man who revived the science of consciousness and the technologies of consciousness,” Lynch said. This peace has always been there, it just needs enlivening, Lynch said. “Maharishi brought out the technologies of the peace-creating group – a group of human beings practicing the Transcendental Meditation that enliven the field of unity, this field of peace within, so powerfully that it can bring peace up in the field of diversity and raise collective consciousness,” he said. It can make people feel happier and more harmonious. Lynch was also asked about the situation in Israel compared to other conflicts around the world. “The situation in Israel exists in lots of places: People just don’t get along. Surface cures will never work. Never work. If you want to get rid of that negativity that causes disputes you need to enliven that field of unity and peace that has always and forever been there,” he said. When asked if he liked any new Israeli movies, Lynch said he didn’t have time to watch films lately. He said he didn’t understand how Martin Scorsese had the time to watch every movie that exists and still have the time to make more films than him. Many questioners tried to pry information from Lynch about his next projects; they were eager to see more of his work. One brought up the rumor about a new version of “Twin Peaks,” the cult TV series from the early 1990s. “Rumors are just rumors. There have always been rumors about things. So there is no real truth to it,” said Lynch. Below is a Teaser: “Meditation, Creativity, Peace” – David Lynch 16 Country Tour Documentary posted on the DavidLynchFoundation YouTube channel. See The David Lynch mystery, a related article in Haaretz by Uri Klein, Oct. 17, 2007. Filmmaker David Lynch describes how he develops and gains personal happiness and inner peace in his style and work through the art of Transcendental Meditation. I tried to embed the video but it didn’t work in this space. Click here to see this short (2:20) impressive video on the Esquire TV Network website: It’s really good, as David would say. In addition to the interview, some of the footage is taken from a pre-screening reception for the film, Meditation Creativity Peace, about David’s 16-Country tour, shown in the Billy Wilder Theater. Watch the hilarious, but informative, post-screening discussion with David Lynch, Russell Brand, and Bob Roth. Read this lucid description by Josh Zabar of his experiences with TM: Daily Reset – A Look Into Transcendental Meditation. And see The GQ Guide to Transcendental Meditation: The Totally Stressed-Out Man’s Guide to Meditation. 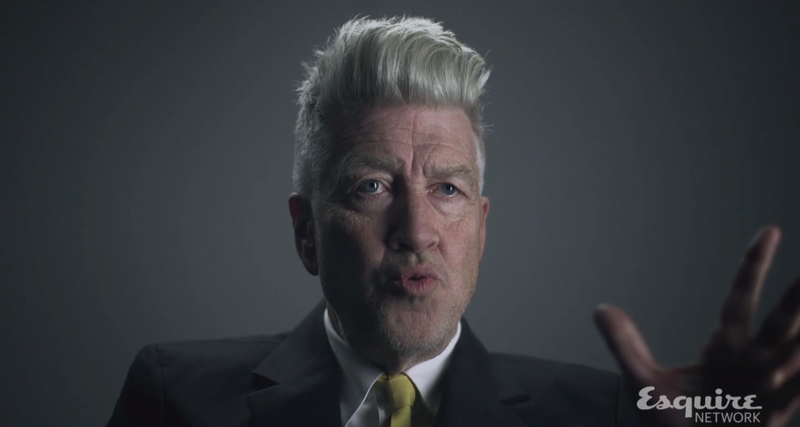 Related: Style.com: David Lynch and Italo Zucchelli on their creativity and Transcendental Meditation.